Vanity Room Waxing Boutique is one place where it’s okay to be a little vain! You deserve to be pampered, and we take great pride in treating you with our offering of exceptional services. Our beautiful founder Katy Slayton opened Vanity Room in 2008, and channeled her love of beauty and fabulous customer experience into every aspect of the business. Though we miss her presence and the joy she brought to every life she touched, we are committed to continuing our high standard of service in her memory. Vanity Room Waxing Boutique is an award-winning waxing and tanning salon, located in Fort Worth. Our highly-trained staff are ready to take care of your beauty needs, and strive to provide every guest with an experience that exceeds expectations. 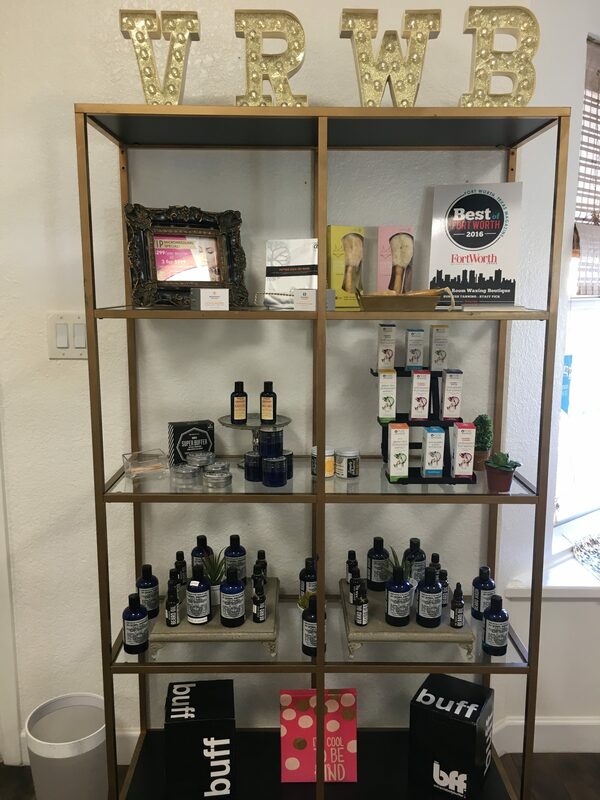 We deliver on all of your waxing and tanning desires with comfort, style, a careful attention to detail, and only the best waxing and sunless-tanning products. When you’re in the mood for a little me-time, make Vanity Room Waxing Boutique your destination! 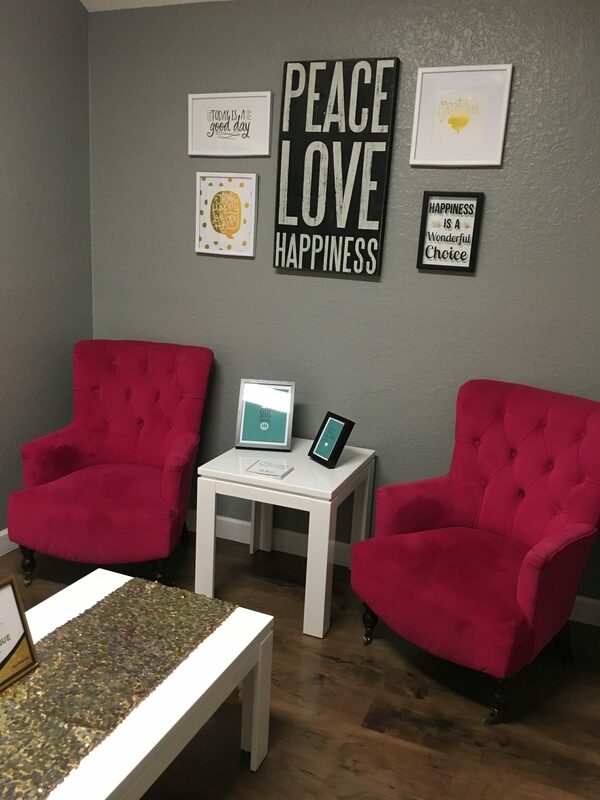 Come see why we’ve been the top waxing and tanning salon in Fort Worth since 2008 – you’ll love the results.